Astrid, the thunderbolt of Glimmerdal, charms readers as easily as she charms those around her in this delightful middle grades novel. 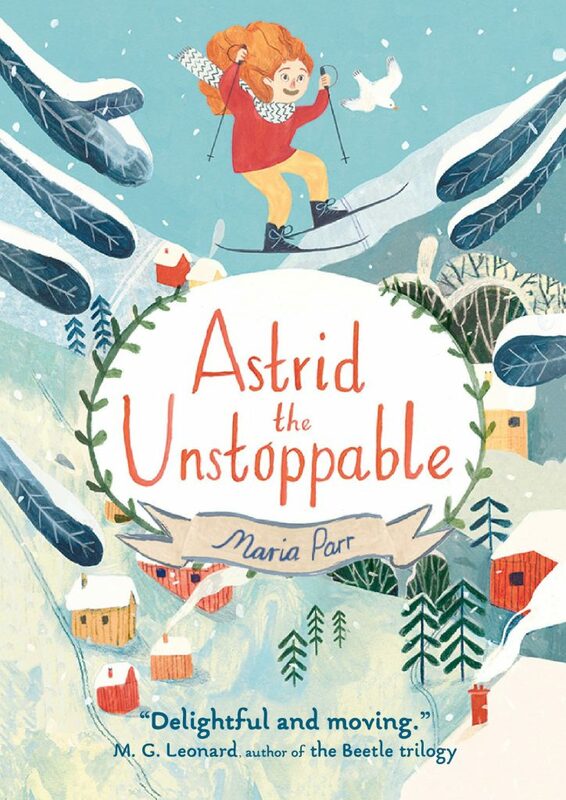 *Astrid the Unstoppable by Maria Parr. Candlewick, 2018 (English language version). 320 pages. “Blistering badgers!” She’s managed to sled —with speed and self confidence— clear down from Gunnvald’s house on his new invention —a steerable sled, over another mountain, and onto the ferry! Astrid, with her lion curls, is unstoppable. Unstoppable, that is, until her godfather Gunnvald has an accident and the fierce, towering Heidi shows up. Who is that fierce woman and what gives her the right to stay in Gunnvald’s house? And how dare she plan to make changes to Glimmerdal? Astrid leaps off the pages as energetically as her Scandinavian predecessor Pippi Longstocking. Astrid’s 9-year-old heart is in the right place, though, as she fiercely loves the old curmudgeon Gunnvald, her friends, and her family (including her research scientist mother who’s off in Greenland studying global warming). Astrid’s other love is her beautiful, frosty mountain village home of Glimmerdal. When a threat to its pristine health arises, Astrid will stop at nothing, risking life and limb for the mountains and people she loves. Parr’s prose begs to be read aloud, and Astrid’s antics will have young readers (and listeners) chuckling and grimacing in sympathy. Note for parents and teachers: (slight spoiler alert) The aforementioned Heidi is Gunnvald’s 30-year-old daughter from a 4 month liaison he had in his youth. While that fact is mentioned, it’s not dwelt on. 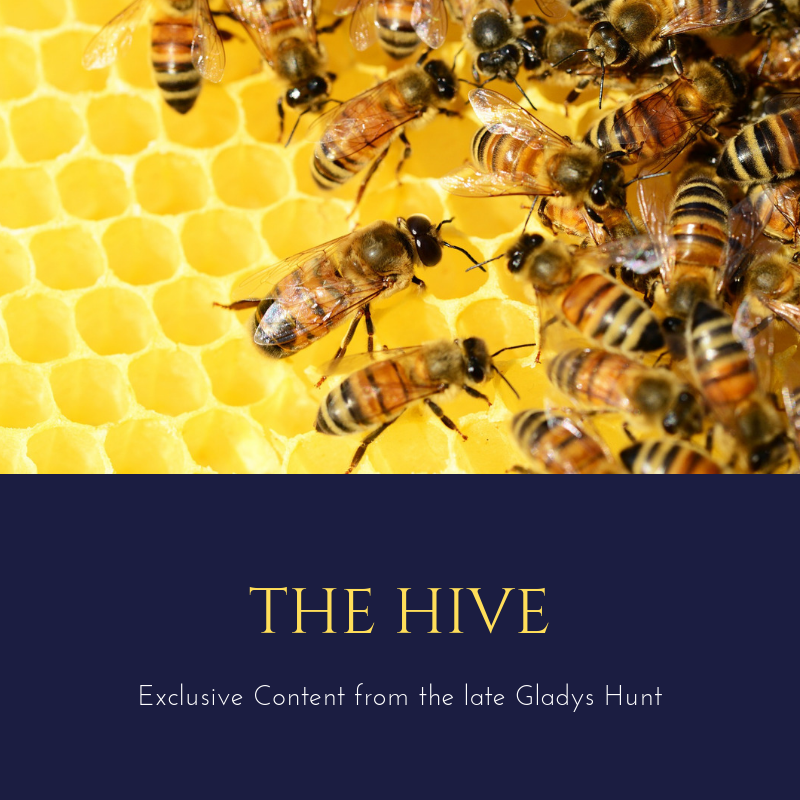 Rather, Gunnvald’s estranged relationship with Heidi takes center stage. Myriad allusions to the classic children’s book Heidi, and the importance of righting past wrongs, loving your family, and doing the hard things for relationships resonate just as Gunnvald violin music does. For other wintry and/or Alpine adventures, check out Ophelia and the Marvelous Boy, Twelve Kinds of Ice, The Adventures of a South Pole Pig, and Heidi. Next Post2019 Sibert Medal Winners are, well, Winners!